Starting in non-ficiton, Dianne Drake penned hundreds of articles and seven books under the name JJ Despain. 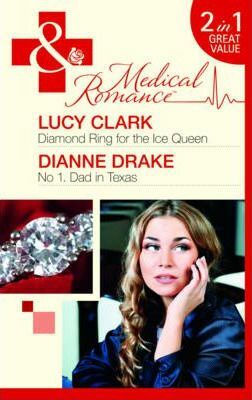 In 2001, she began her romance-writing career with The Doctor Dilemma, published by Harlequin Duets. In 2005, Dianne's first medical romance, Nurse in Recovery was published, and with more than 20 novels to her credit, she has enjoyed writing medical romance for Harlequin Mills & Boon ever since.